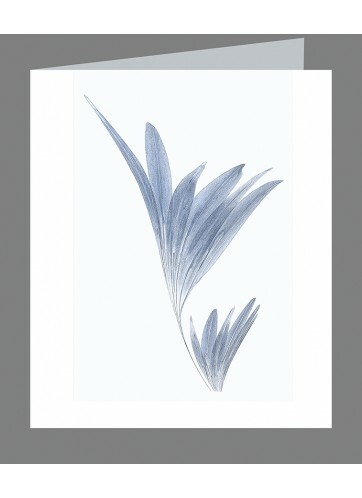 Design made from a floret of Agapanthus africanus. 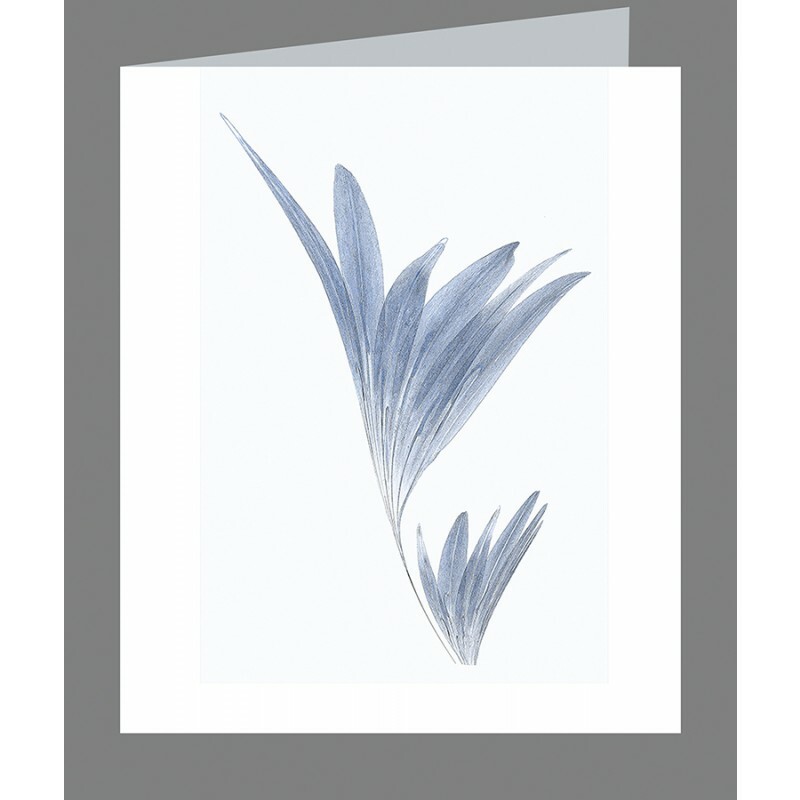 The African blue Lily, a native of the Cape of Good Hope. Can be found growing in mountainous terrain in acid soil between rocks in the Western Cape Provence of South Africa where fires stimulate flowering and sometimes a rare white one. Printed on fine art archival paper in our studio and mounted on hand torn french watercolour paper - signed, with handwritten latin name & habitat on the back (13 x 17cm), blank inside with recycled brown envelope in cello bag.